This is how you know you’ve made it. That tattoo of Clippy is pretty awesome, too. 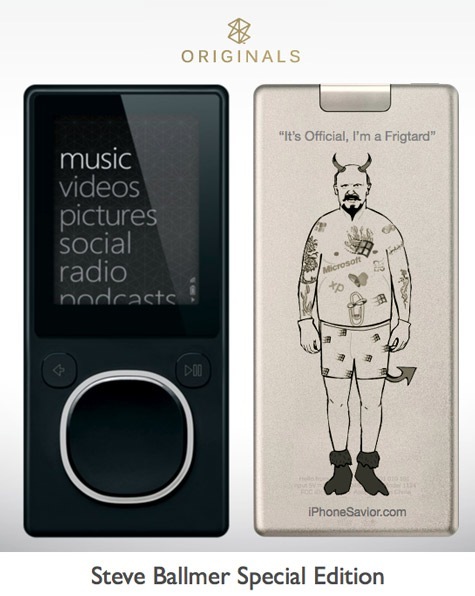 Zune Originals ‘Ballmer’ Frigtard [iPhone Savior] Thanks Rymon!